Tremendous opportunity here. 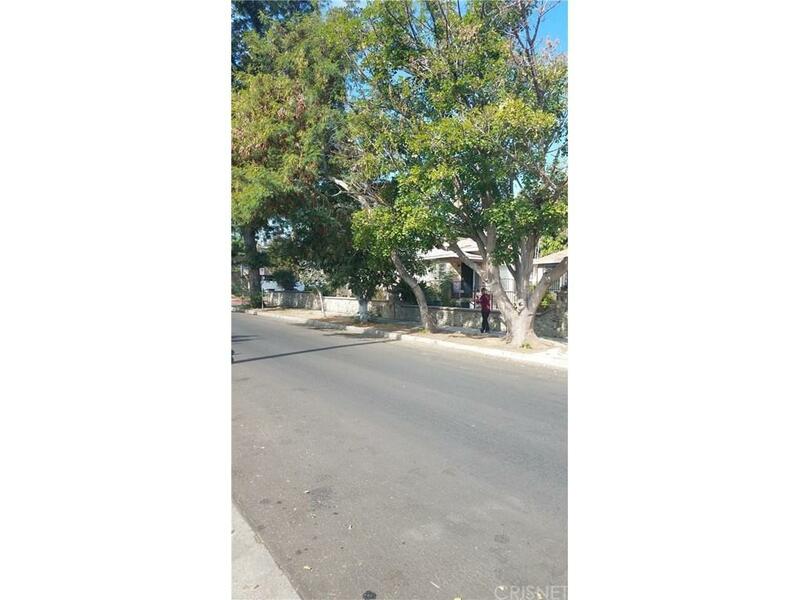 This property is legally Zoned for Duplex. The front house is a 3+1, and the 2nd house located on Basset is a 1+1. 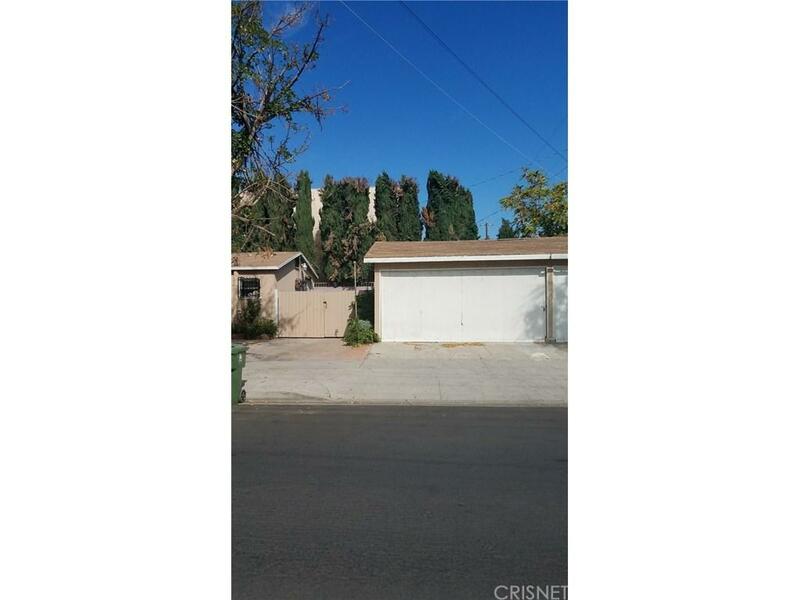 3 car detached garage offers parking for both. The lot is over 8000 sq ft with a frontage of 160 ft. Plenty of options here! Nothing in this price available in the west valley. 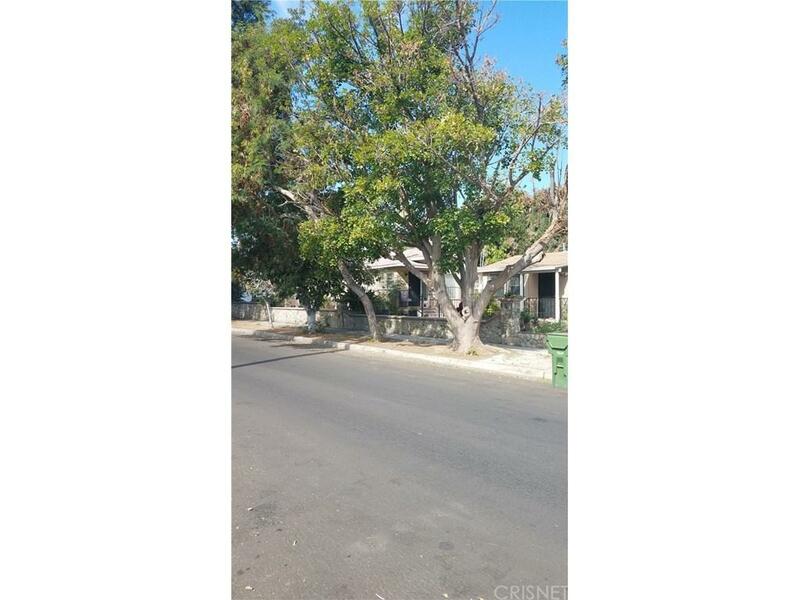 Sold by Waldina Palacios BRE#01788681 of Wp Real Estate And Home Loans. Listing provided courtesy of Wendy Morley DRE#01788681 of Century 21 Everest and Larry Smart CA DRE# 01024190 of Pinnacle Estate Properties, In.